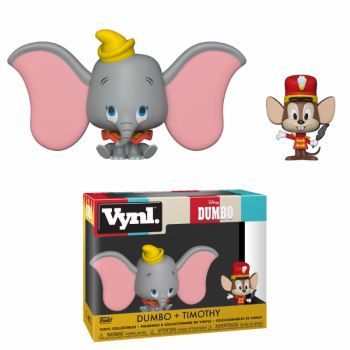 Could there be a cuter BFF pair than Dumbo and Timothy Q. Mouse? Despite his reputation for terrifying elephants, Timothy has nothing but compassion for the adorable big-eared baby elephant.